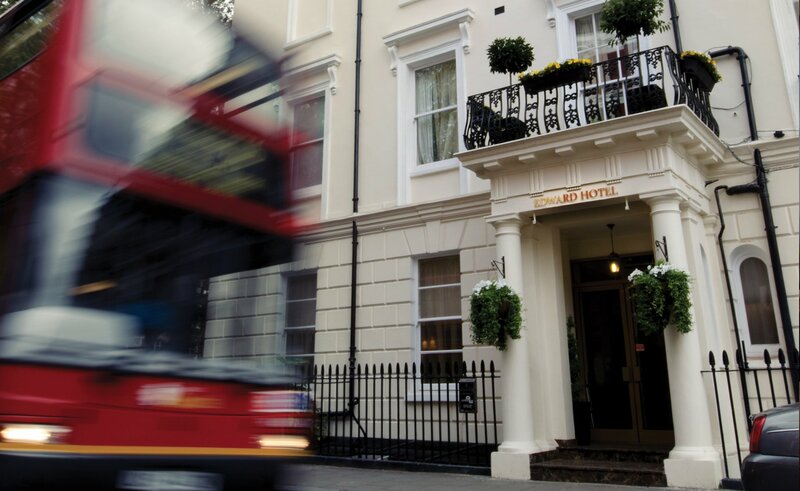 Retreat and recharge in the comfort of Edward Hotel Paddington in one of our 45 en-suite rooms featuring luxury bedding, cotton-rich linens and down pillows, along with high-speed Wi-Fi Internet access. 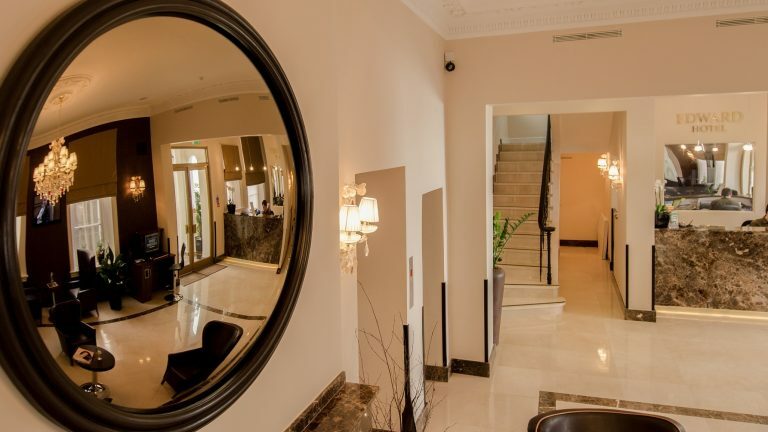 The hotel also offers a 24-hour reception service for your needs. 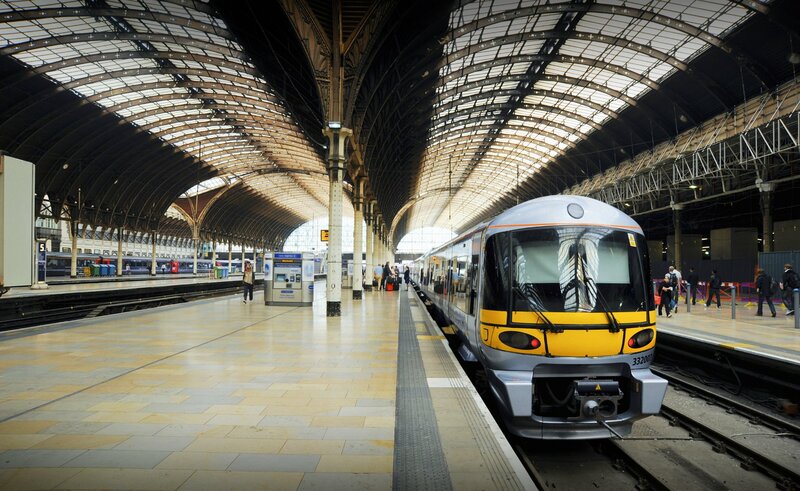 Whether you come for the unforgettable sights and sounds of London town, the museums, and theatres or on a business commitment, you'll receive personalized and professional service. 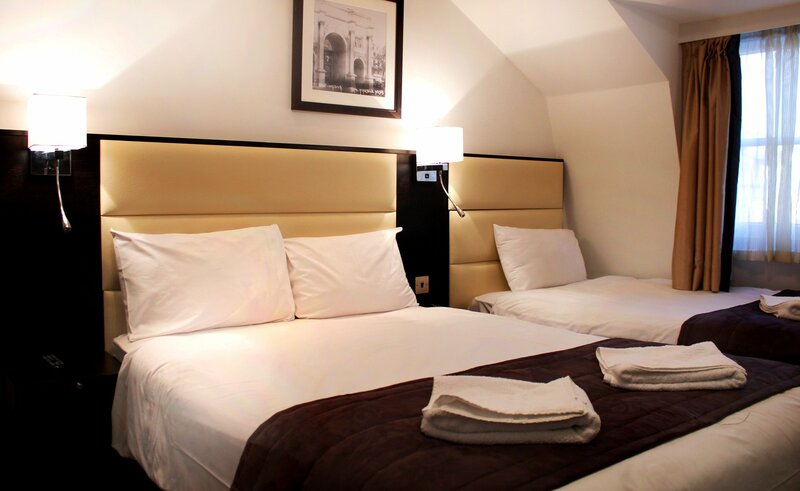 If you want to share a room with a friend then our twin en-suite rooms are an excellent choice. 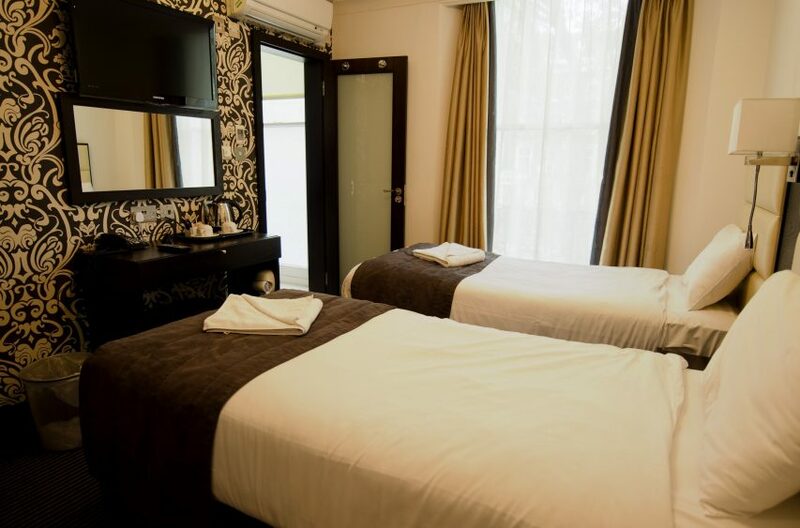 Our Twin En-Suite rooms are comfortable and spacious and also available at the most affordable price. 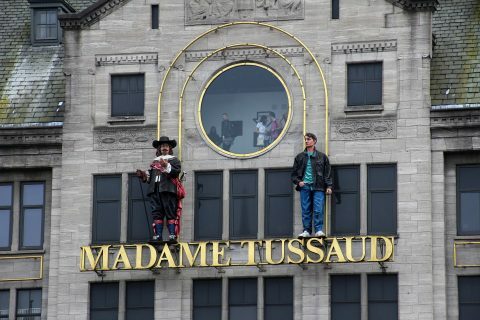 This place is one of the major tourist attraction in London, the museum is famous for the waxwork of famous historical people and other famous celebrities. Tourist visit here to enjoy the life-size wax replicas. 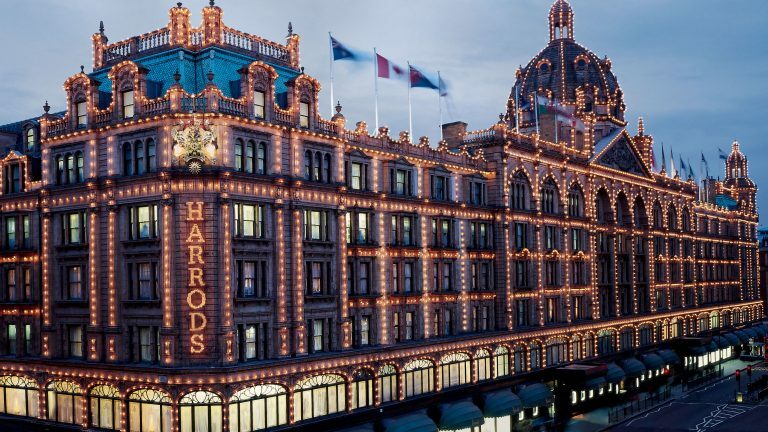 Visit the most iconic royal building in the country. The Palace is the Queen's official and main royal London home. 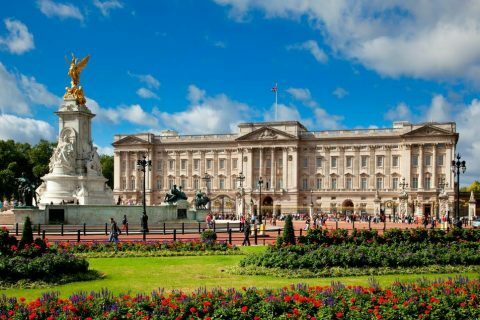 Buckingham Palace is home to over 775 rooms, 19 of these are State rooms along with 52 official royal bedrooms and guest rooms. Visit the most iconic landmark. 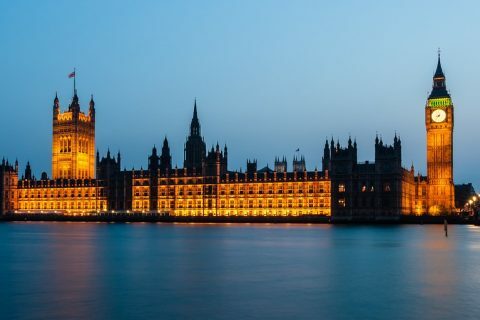 The Clock Tower of the Palace of Westminster is commonly known as the Big Ben. The name is given because of the massive bell inside the clock tower. Hyde Park is Grade I-registered major park in Central London. It covers an area of 350 acres that includes famous landmarks such as Serpentine Lake, Speaker's Corner, Playground, The Rose Garden, Tennis, and Sports Center. One can enjoy an open water swim in the Serpentine, boating, horse riding. 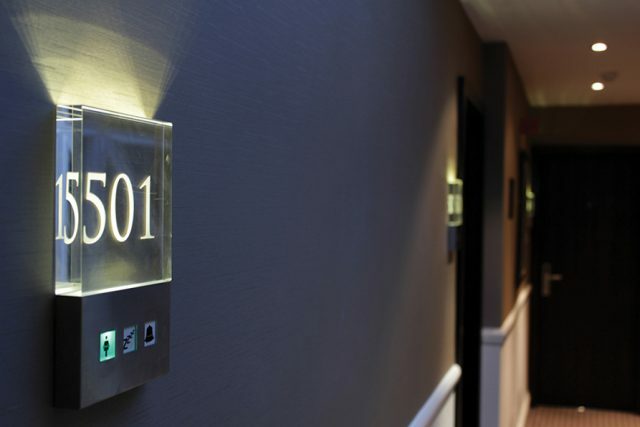 Get a 30% discount if you book a stay with us 90 days prior to arrival. 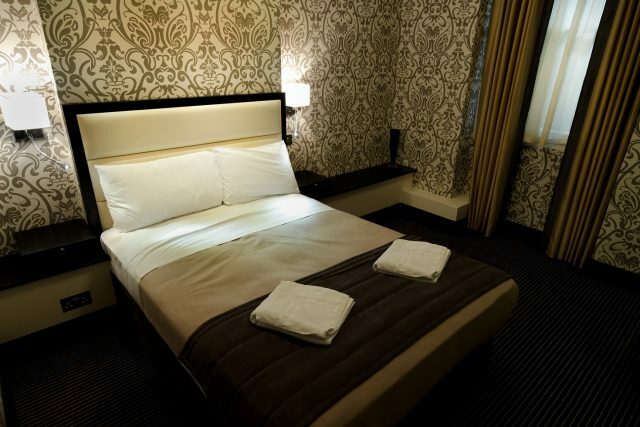 Book now & grab this great offer - Non Refundable.